Moreover, with the correct lighting installed, IDES can help to deliver millions of pounds worth of energy saving initiatives to a business, and boost your environmental credentials in the process, thanks to 95% of the energy in LED lighting being converted in to energy, and only 5% being wasted on heat; an especially important factor in the large, and often complex constructions that are airport hangers today. With the increased growth in passenger airline traffic set to continue, and the availability of low cost airlines matching passenger demand, the industry is set to maintain a steady, escalating rate in to 2030 and beyond, meaning an increase in the engineering, manufacturing and maintenance of aircraft is all but inevitable. Likewise, with the rising affluence of the middle classes in emerging markets such as Africa and Latin America, aviation demand is set to grow significantly in these areas, with commercial airlines set to benefit considerably, thanks to this passenger demand. The impact this continued rise will have on aircraft fleets globally is particularly positive, with all regions projected to increase their fleets over the next 15-20 years which crucially, has led to development within the airport operations market. As this expansion is expected to continue in order to support the ever-increasing demand for global travel, it is vital for businesses to have confidence in their suppliers that the products are not only at the forefront of design and technology, but that they also meet government regulations, complying with the latest safety standards for their operations, and the airport industry, including airport hangers and passenger airlines, are no exception to this. Why is Good Lighting Important to the Industry? Here are IDES, we believe it would be particularly ill-advised to overlook the importance of the correct lighting in the airport industry, not least because of the regulations set out by the Health and Safety Executive who state that, “lighting should be designed for tasks that individuals are carrying out”, and that consequentially “poor lighting can represent a significant cost to the business”, due to reduced productivity and staff having to take time off due to accident or injury as a result of poor lighting. In an environment, (i.e. 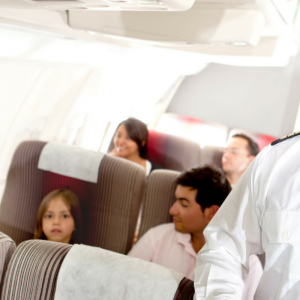 the airline industry), where work is often detailed and meticulously carried out, we are confident that our LED lighting solutions can provide you with the precise lighting you require to light up large spaces and offer the brightness necessary, whilst minimising the glare, which can be so detrimental to people’s health and wellbeing. It is vital, that aircraft hangers offer exceptional visibility and good colour exposure for engineers to work successfully, correcting defects and making repairs, especially as much of the maintenance work is carried out at night time, when there is little if any, natural light. Additionally, in an industry where corporate social responsibility, (CSR), is often scrutinised, the environmental impact of switching to LED lighting is a positive one, not only saving valuable energy, but reducing company expenditure in the process! 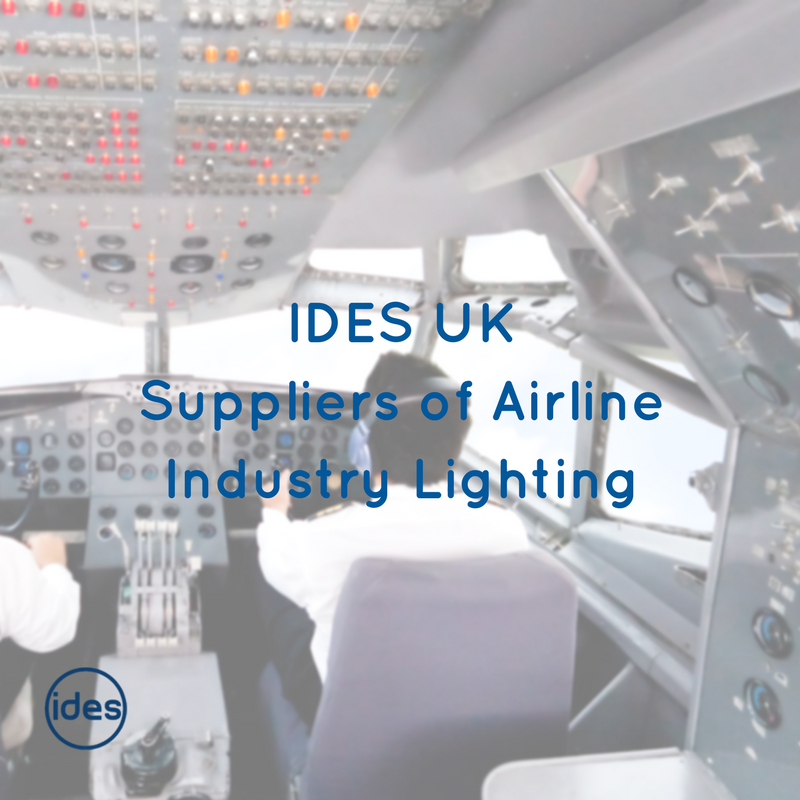 IDES are proud of our links to the aviation industry, having already secured contracts to supply and install lighting solutions to hangers in the UK, and to similar large engineering plants within the automotive industry. We have the technology and the expertise to work with you to deliver the correct lighting package to suit your requirements, and the commitment to deliver you would expect, from an industry leader in hanger lighting solutions. If you’d like to find out more about LED lighting for the aviation industry, then please do not hesitate to contact us for any information you require. 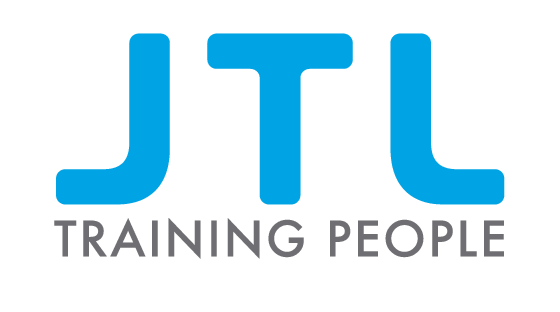 Our friendly and highly experienced team look forward to speaking to you to discuss any enquiries you may have. Similarly, IDES are experts in providing LED lighting to any industry, whether indoors or outdoors, so if you’d like to find out more please don’t hesitate to get in touch. You can contact us using the contact form on the website, email us at enquiry@idesuk.com or drop us a line on 08432 894645.